The US won 3-0 over Colombia. Sorry, the You Tube was taken down. Wow, they did not show this on NBC. I hope there is security among the women’s teams. WTH! Why are they so fast to punch. 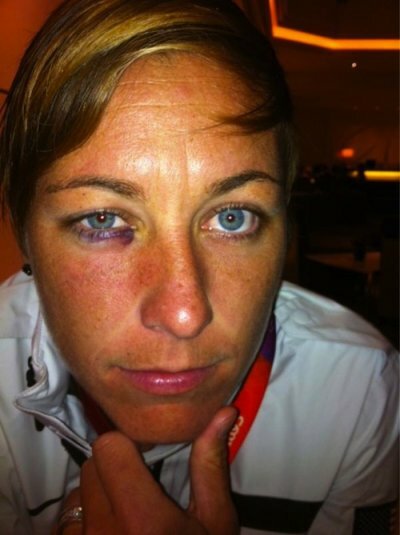 The person who did this, her whole team should be disqualified for Unsportsmanlike Conduct.